I'll be having tinola today, but chicken. I am not really experimental with fish since my husband only prefers fried. I see, masarap naman cia kakaiba nga lang sa traditional chicken tinola:) Thanks! a new recipe for fish..this is very interesting. we are going to try this at home for sure during week ends. thanks for sharing this! I love seafood! I must try this. how about that! that is exactly what i'm having for lunch in a few mins here at home. tinolang tangigue. masarap din naman, kasi I fried it first before tinola.. Thanks! This is the first time to hear tinolang isda. What I know before and already tasted is the nilagang tilapia. looks delicious. i like to try this out sometime. thanks for sharing. Is it chicken or fish? Masarap si mo sister magluto. Thanks! 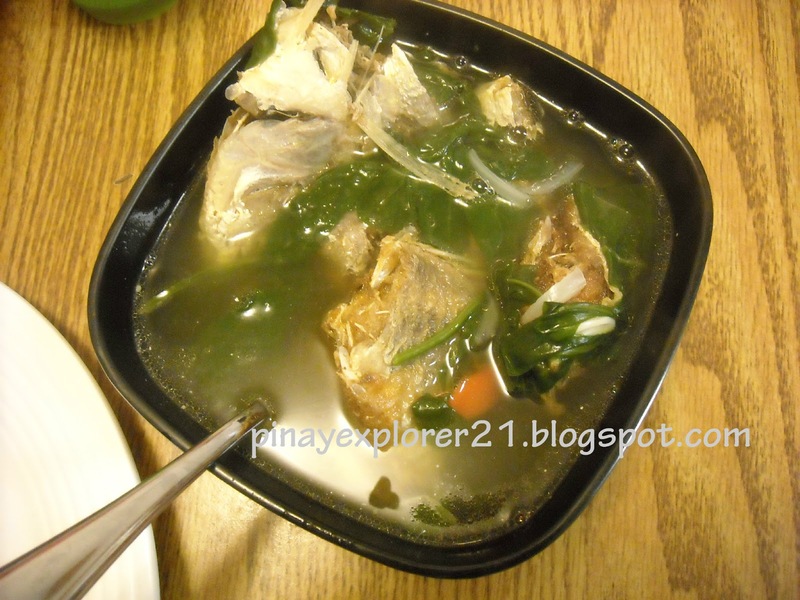 I never thought tinola was also for fish. Manok lang kasi ang niluluto namin sa tinola. But this is very interesting! That's a yummy fish soup.. I only know how to bake salmon..haven't tried cooking other fishes as yet. You left out the tomatoes. I guess you sauteed it also? I haven't tried cooking tinolang isda but I would certainly try this. i don't usually eat tinolang manok but i love eating tinolang pork so this is a must try since the star recipe is fish. 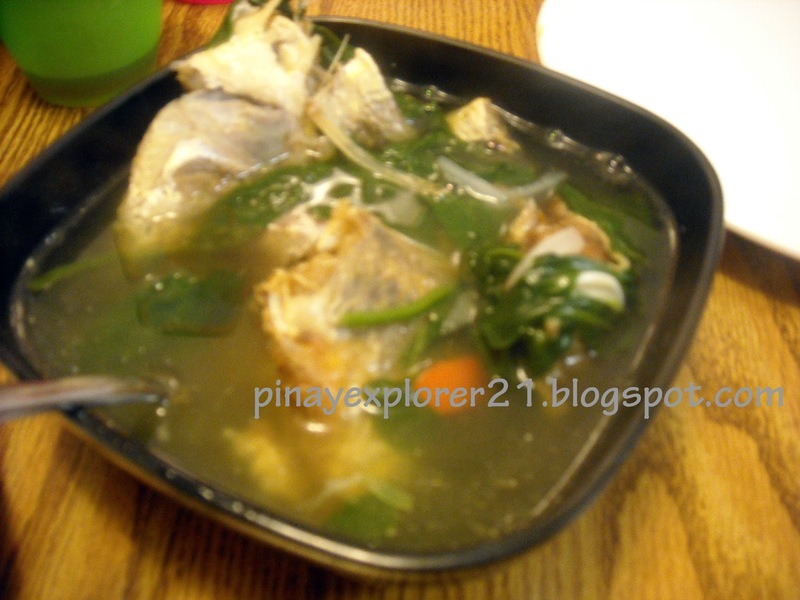 We have tinolang isda most of the time. It's because I have a sister who breastfeeds and she needs and loves soup.